The Dirty Bomb attack was planned on New York City by notorious Al quada terrorist Omar Qureshi. That plan was destructed by CBI agent, Wisam through investigation. While Terrorist Omar escaped from New York, Intelligent Bureau Agent Wisam has given the responsibility to kill omar and other terrorists. Watch Vishwaroopam 2 movie on YuppTV in full HD. 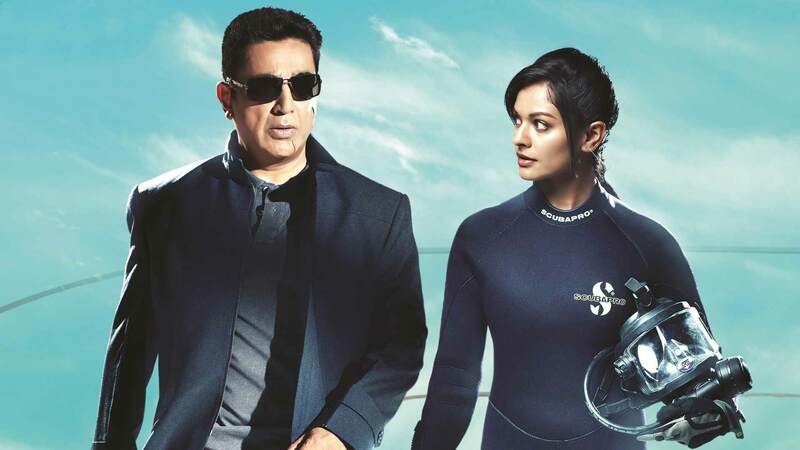 Film Vishwaroopam 2 is directed by Kamal Haasan and cast Kamal Haasan, Rahul Bose, Pooja Kumar, Andrea Jeremiah is released in 2018.